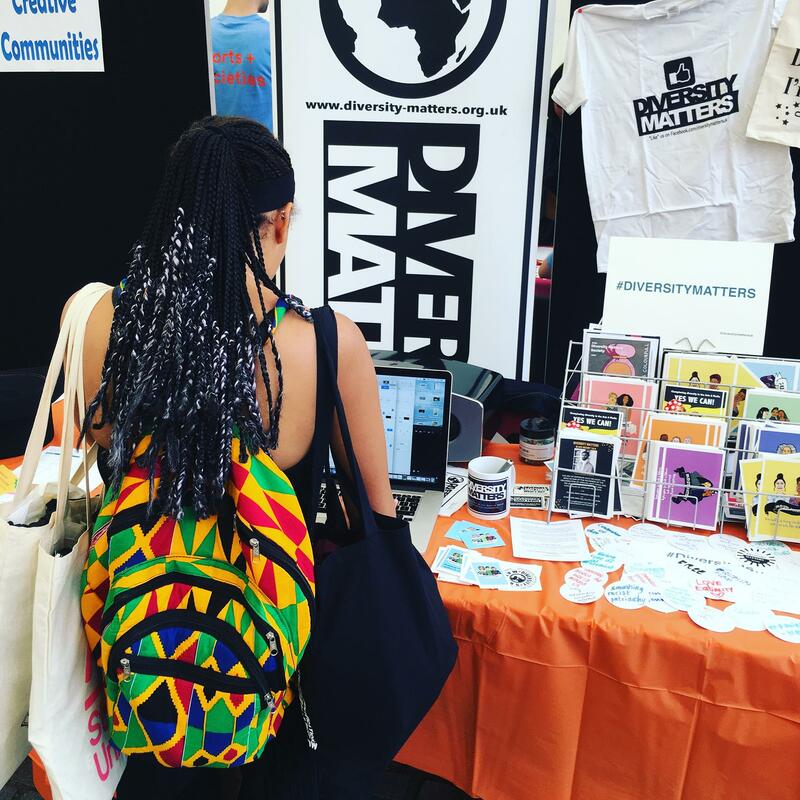 This page lists Diversity Matters events, projects and initiatives at UAL, organised by Kai Lutterodt; former UAL African Caribbean Society President, LCC Officer and founder of Diversity Matters. Creating Safe Spaces for Women of Colour” workshop took place during Diversity Matters Awareness Week, opening a conversation on solidarity between women who are African, Asian, Caribbean, Middle Eastern or South American descent to re-claim spaces they are often shut-down in. The workshop was facilitated by Black Blossoms founder and SUARTS Education Officer, Bee Tadjudeen. Why does race matter in my learning environment? “Why does race matter in my learning environment?” was our key event during Diversity Matters Awareness Week 2016. The event opened with an introduction from Kai Lutterodt, Diversity Matters founder, BA Journalism student and LCC Officer passionate about advocating marginalised students voices. “Diversity Matters: Let’s Talk About Race” short film screening of interviews with UAL students and staff sharing what diversity means to them and how it’s reflected in their learning environment, offered a starting point on what when on to be a dynamic and at times emotional discussion on race and representation at UAL. The panel included BAME students & staff, and representatives of UAL senior management. This event was supported by Shades of Noir. We ended #DMAW16 with Where are we now? UAL student and graduates were allocated up to 15mins to present on projects they are working on, from their course or externally. UAL Careers and Employability were invited to kicked off the event sharing opportunities for funding, mentoring, or grants to set up a business. This was a good opportunity for BAME students, often not represented in the advertising for such opportunities, to hear about them first hand. Alumni were invited to share their projects and advice with current students who also presented their works, sharing experience, and make new contacts for collaboration! IBM supported this project by sharing graduate scheme opportunities. 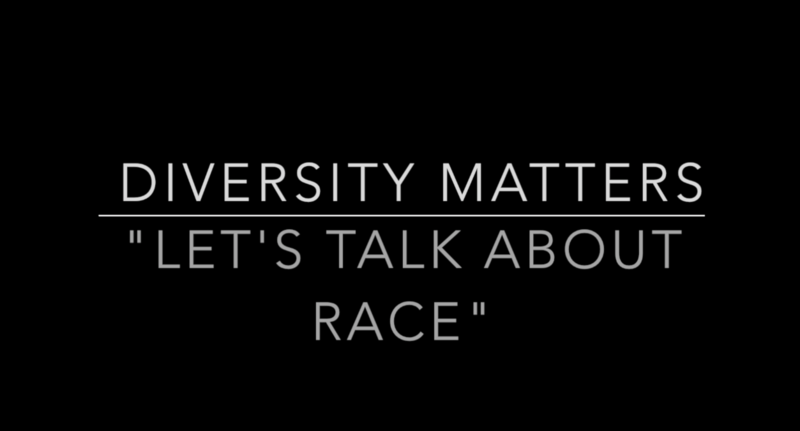 ‘Diversity Matters: Let’s Talk About Race’ film screening and workshops was an opportunity to for students and staff to unpick some of the topics which arose from “Why does race matter in my learning environment” panel discussion during Diversity Matters Awareness Week. Topics such as the BAME attainment gap was addressed in a safe space. This workshop was facilitated by UAL staff members Tanicia Payne (UAL GEMS/Black Staff network co-chair) and Jennifer Williams-Baffoe (UAL Associate Lecturer and Technology Enhancement co-ordinator) CLICK HERE for the blog post. A similar workshop was also held at Chelsea supported by George Blacklock. CLICK HERE for more on our workshops. 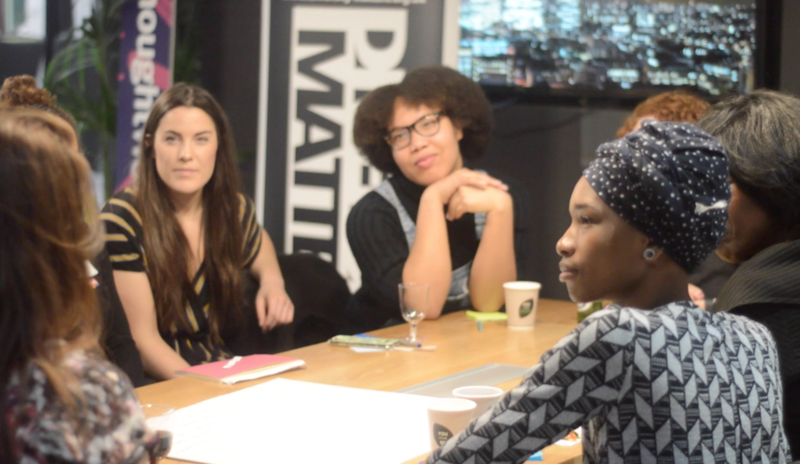 UAL Careers and Employability supported “Divercity Arts Project”, an initiative of Diversity Matters which was created to give BAME students an opportunity to gain enterprise skills. 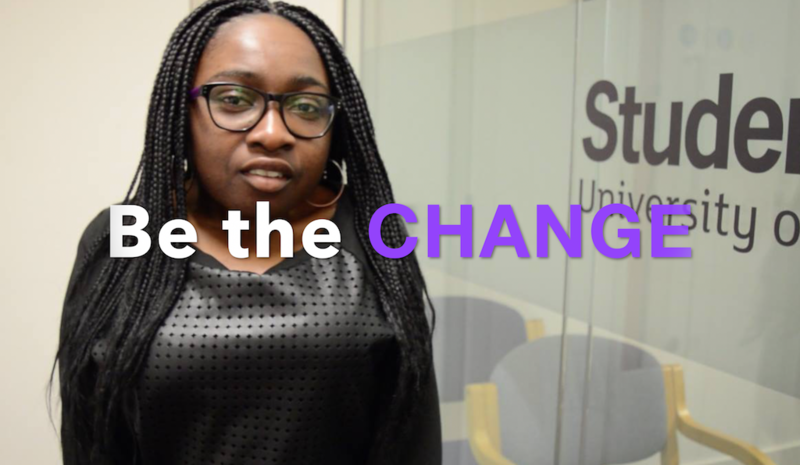 The proposal highlighted that opportunities, particularly those work or startup business related, often further marginalise black students by having only white or “white-passing” BAME people in the advertising. If black students aren’t seeing themselves reflected they don’t think these opportunities apply to them. Diversity Matters was invited to pitch a workshop for Careers and Employability’s Graduates Futures Week in July 2016. The workshop gave students and alumni an insight into the styles, techniques and cultural influence of 3 industry professionals’ work, inspiring varied approaches, and explore your own cultural influence, into creations. Facilitated by Tamika Kawabuchi; a Japanese born interior designer at Fosters + Partners, Roshnee Desai; LCC alumna now leading a design team in Mumbai India, and Dorcas Magbadelo; the British-Nigerian illustrator behind the brand Dorcas Creates, which showcases empowering images of black women through illustration and thoughtful quotes. Diversity Matters hosted an audience participatory art workshop to support LGBT charity Stonewall for their Stonewall Season exhibition next month. The workshop held at University of the Arts London (UAL), was facilitated by Black, transfemme performance artist and writer Travis Alabanza. CLICK HERE to read more! Diversity Matters Spotlight: Sahil Lodha on Diversity and “The World in London” degree show invite! Meet the duo hoping to change the world – one “HELLO” at a time! Diversity Matters met with Taka Piyo and Eri – the colourful fashionistas from Japan on a world-changing journey using a simple greeting to break social barriers to invite inclusively, happiness and smiles from people all over the world! Check out our video interview and photoshoot with the eccentric couple CLICK HERE. We also supported the the Japanese duo host their solo exhibition at UAL over the summer CLICK HERE for the video! 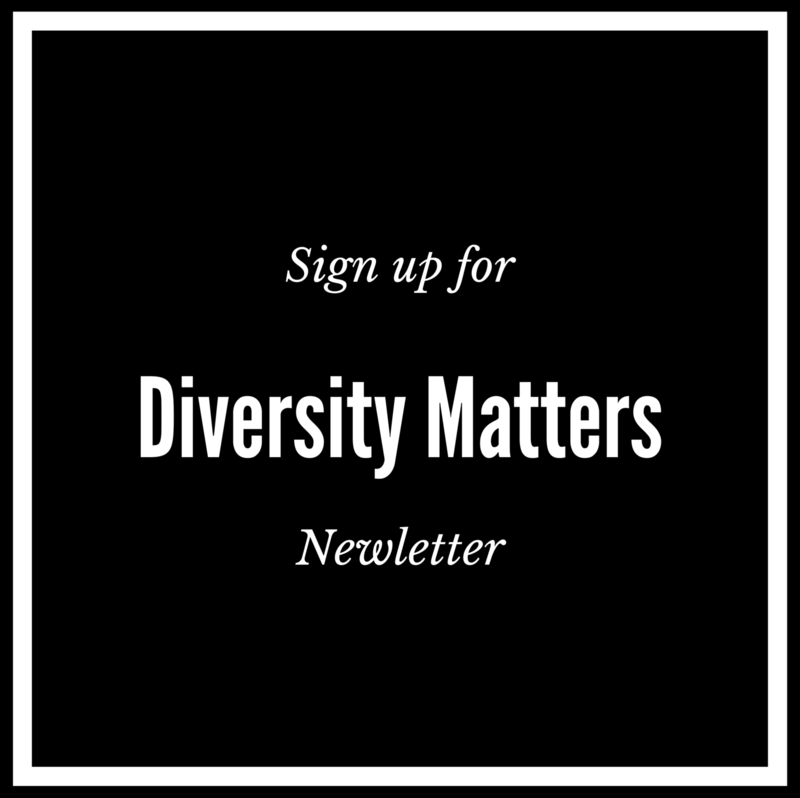 Diversity Matters Spotlight: CSM “Majority : Minority” campaign lead by Black students! In the second #UALSoWhite meeting, NUS Black Students’ Campaign (NUS BSC) Officer, Malia Bouatti joined student activists demanding recognition for BAME representation in the their academic institution.